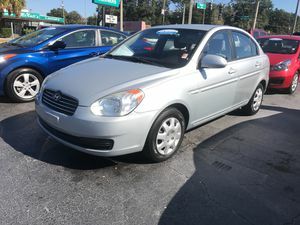 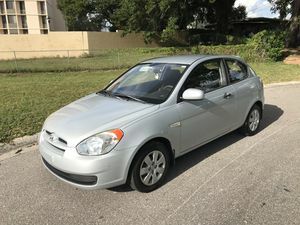 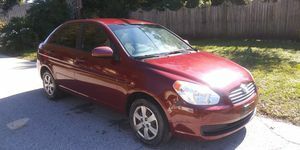 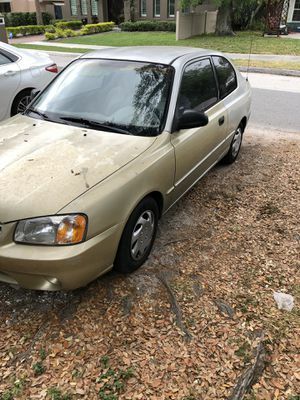 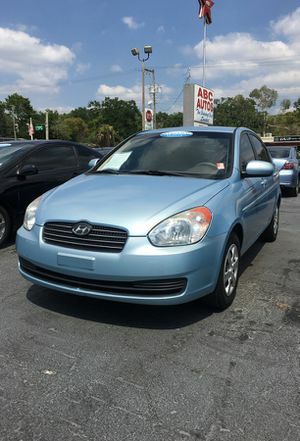 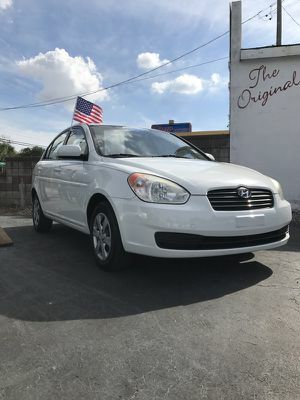 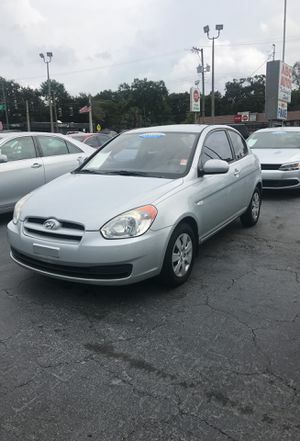 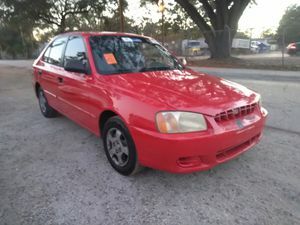 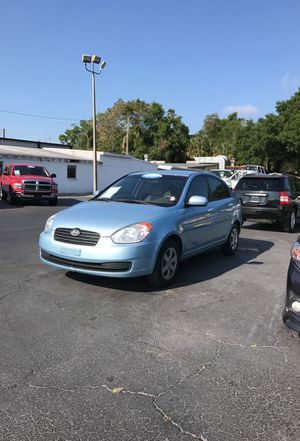 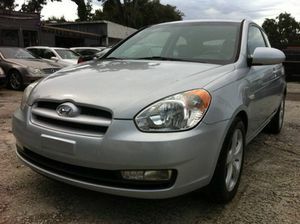 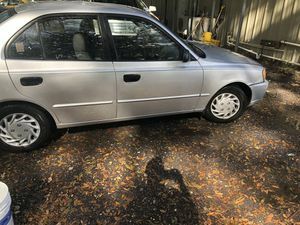 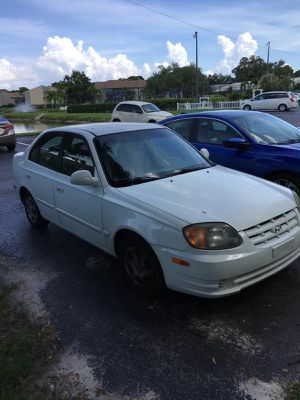 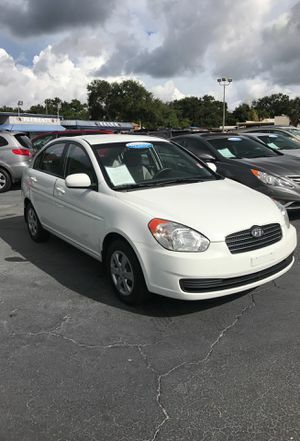 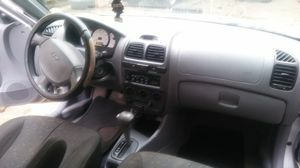 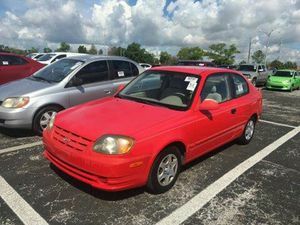 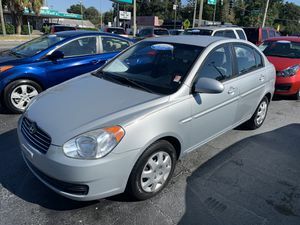 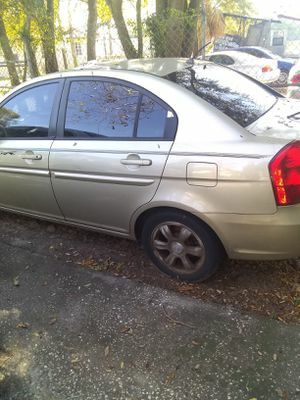 2009 Hyundai Accent $800 Down! 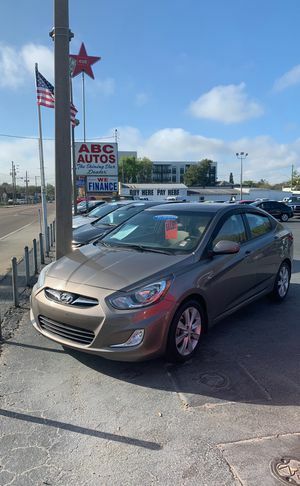 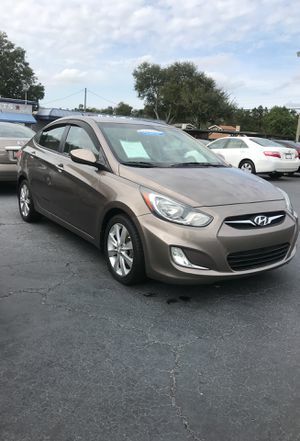 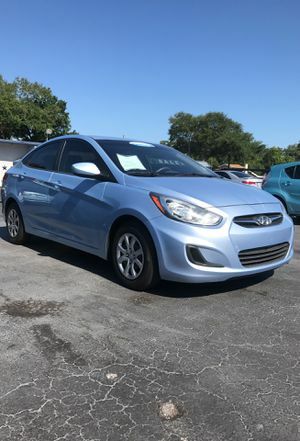 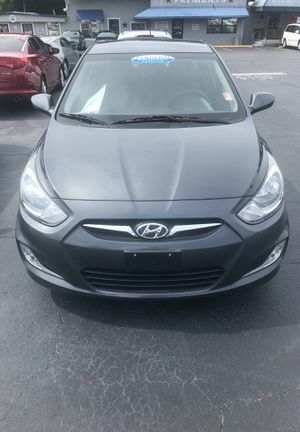 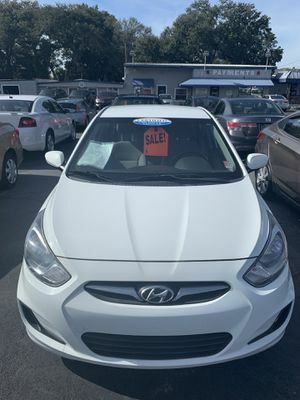 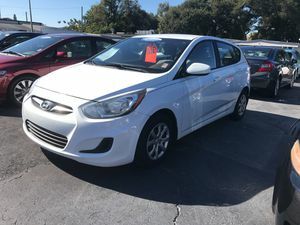 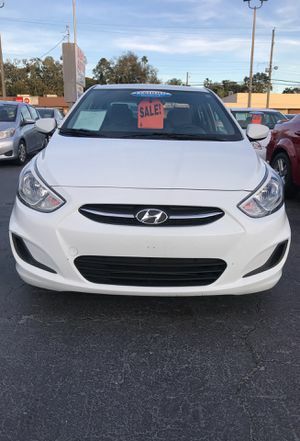 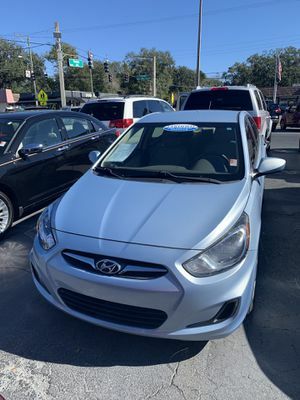 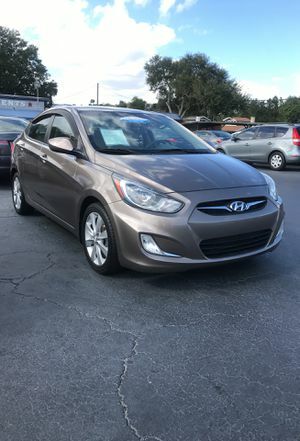 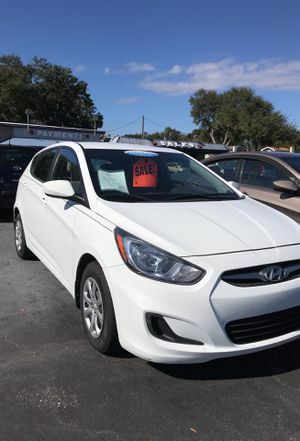 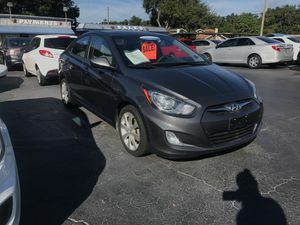 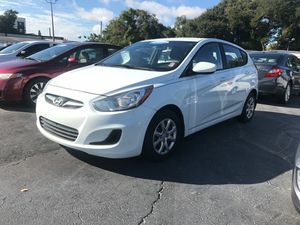 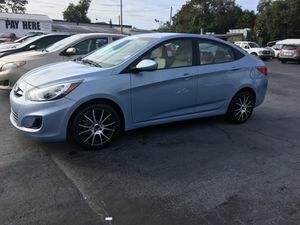 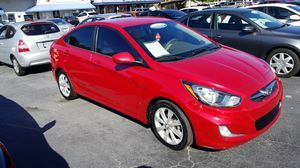 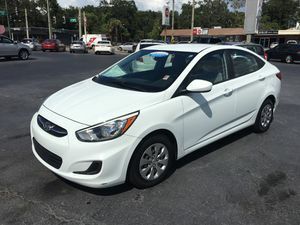 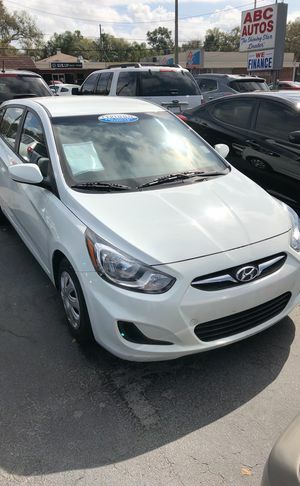 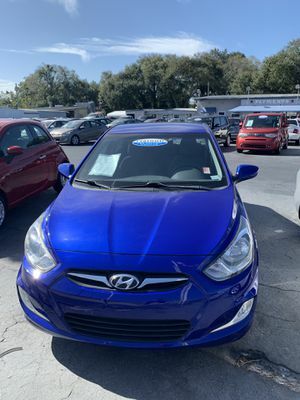 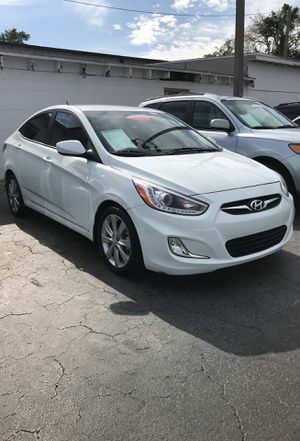 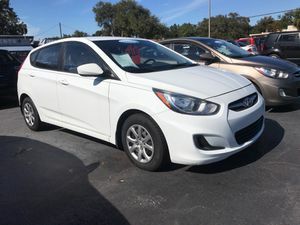 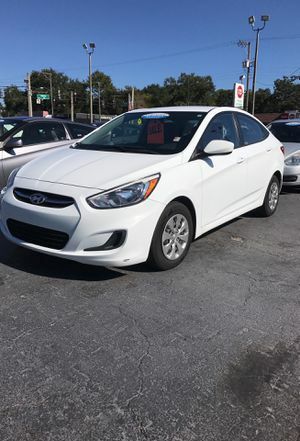 2013 Hyundai Accent $1,500 Down! 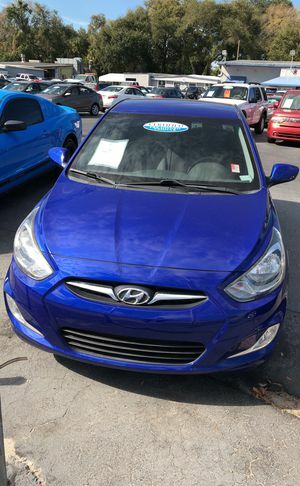 2013 Hyundai Accent $800 down!